What better musician to start with when looking over acoustics than The Bard? 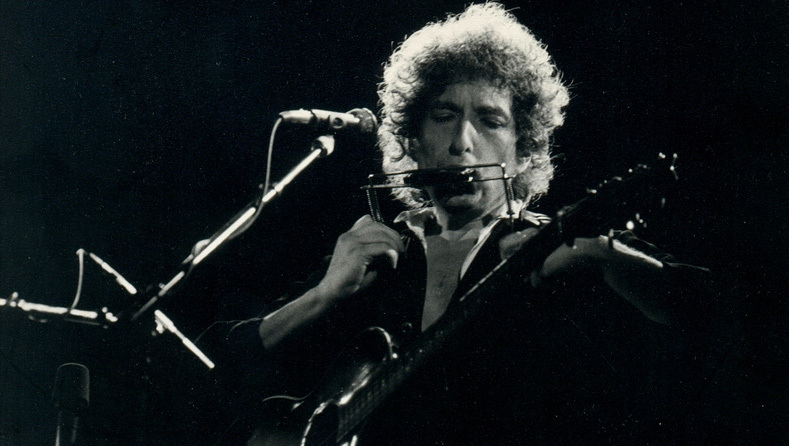 He strayed into electric territory a few times in his career, but Bob Dylan is remembered by the world as the voice of a generation with a Gibson SJ-200 or a Martin D-28 in tow. 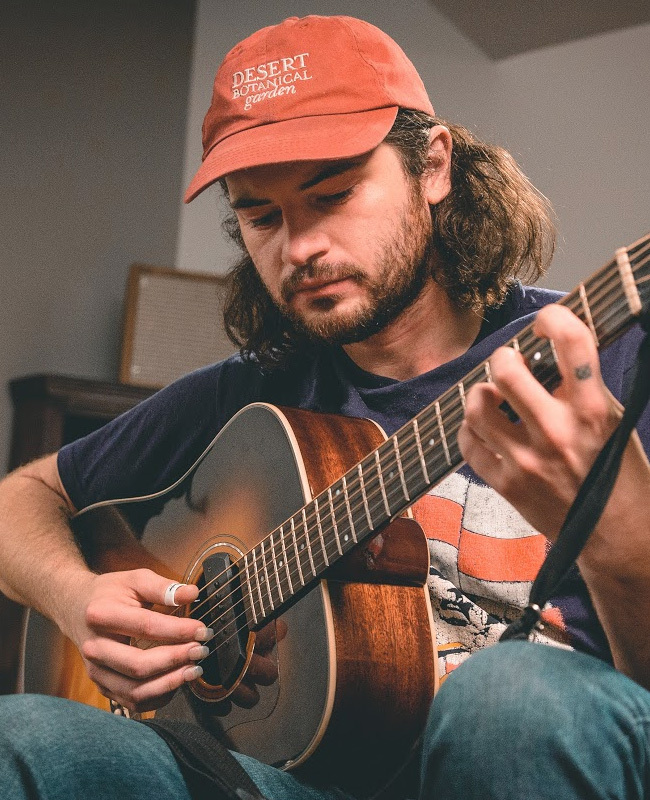 Our Learn to Play segment walks you through three cuts from Blood on the Tracks, breaking down the fingerpicking styles and Open D tuning found on the album. 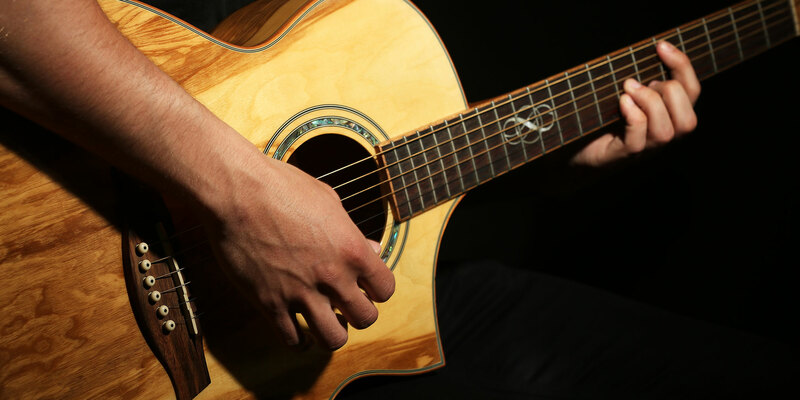 Want more acoustic articles, gear, and videos? Subscribe to the Reverb Newsletter for the latest deals, news, and updates via email. 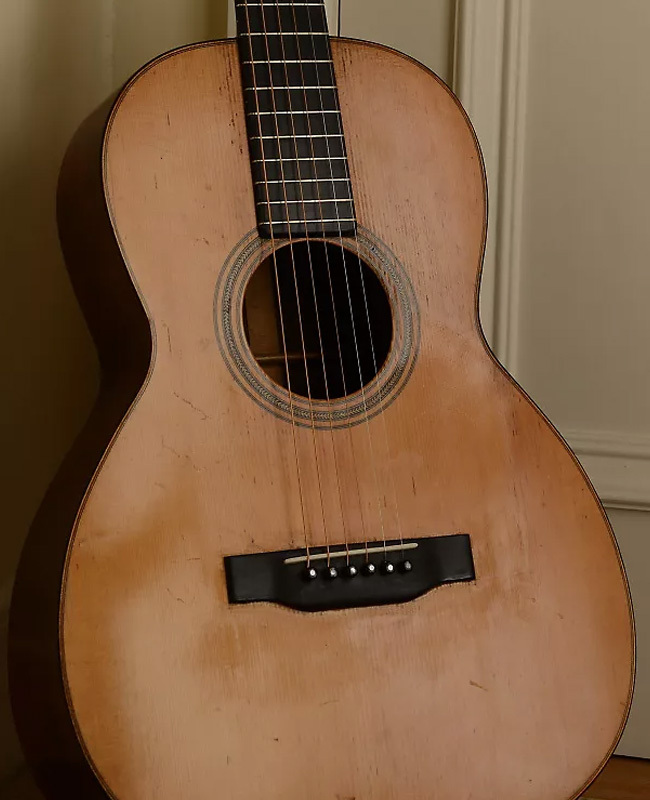 Finely aged and coveted by collectors, these instruments are gold standards in the world of acoustics. 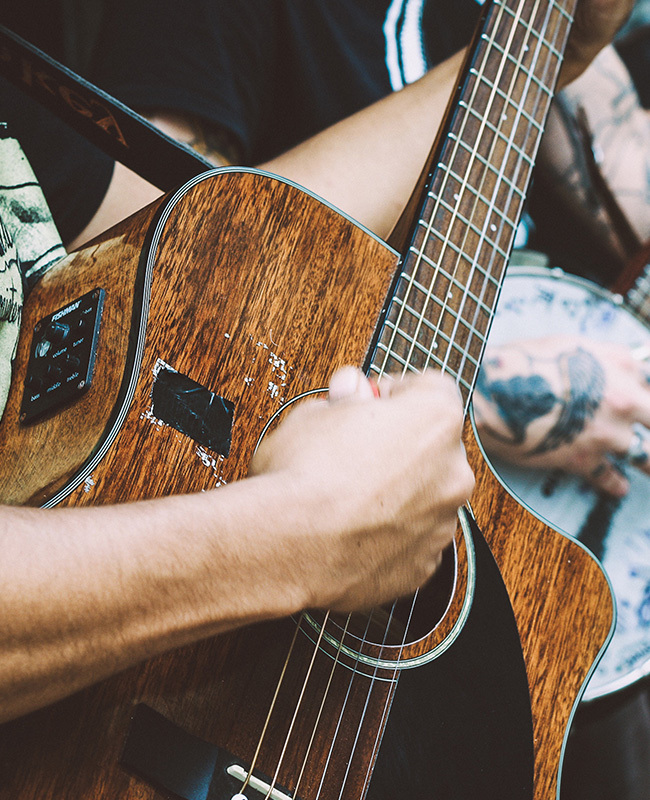 These conveniently-sized strummers are tailor-made for road trips and campfire jams. 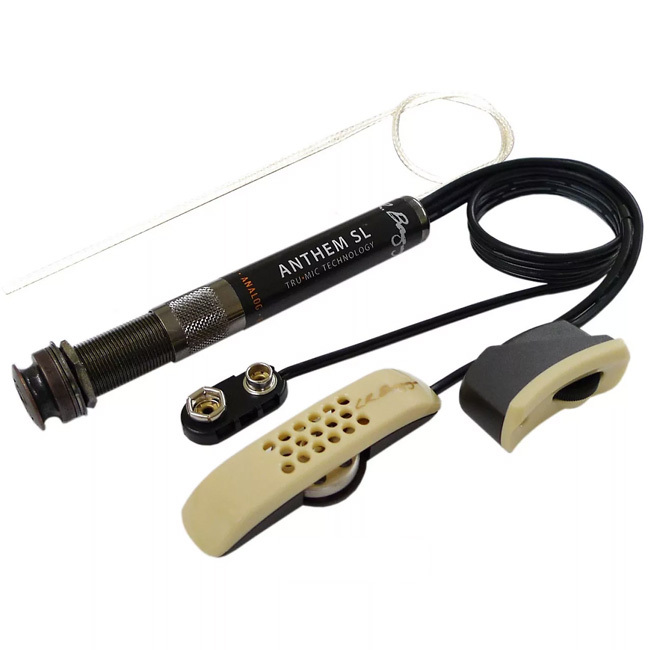 For the gigging singer-songwriter, these workhorses deliver prime tone and functionality at the right price. 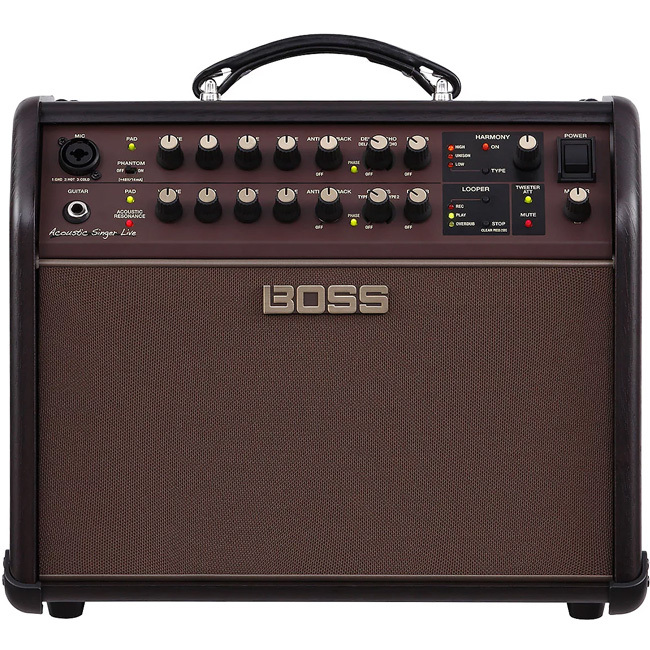 This all-in-one solo set companion sports a dual mic/instrument channel design and some of the most realistic harmonies we’ve ever heard. An internal mic, onboard pickup, and noise-canceling power add up to an electrified performance that doesn’t compromise natural tone. 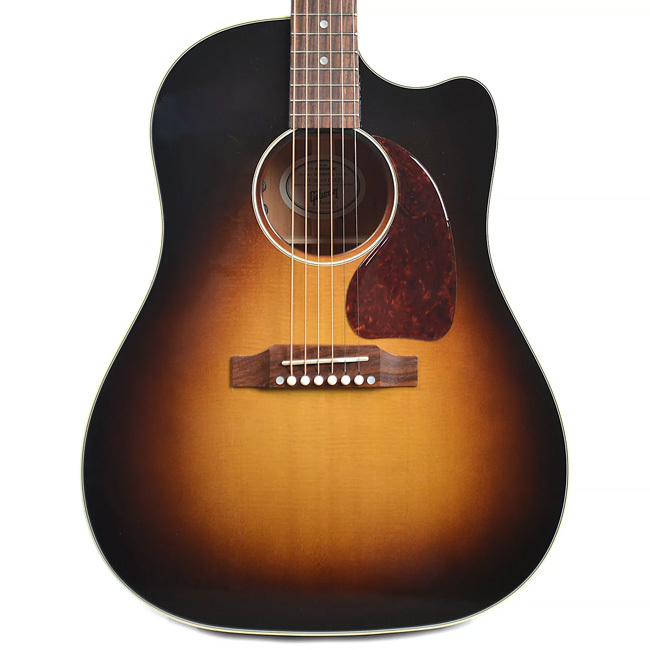 An icon in every sense, the Gibson J-45 was made to rival another certain famous dreadnought and carved out a legacy all its own. What happens when a jazz guitar virtuoso and Punch Brother join forces to pluck out acoustic duets? Absolute magic. 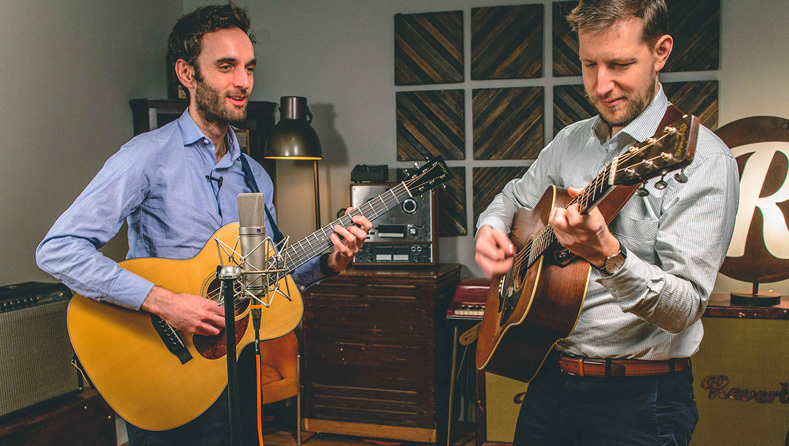 Julian Lage and Chris Eldridge stopped by our studio after the release of their second album Mount Royal to talk about their creative process and play for a bit. 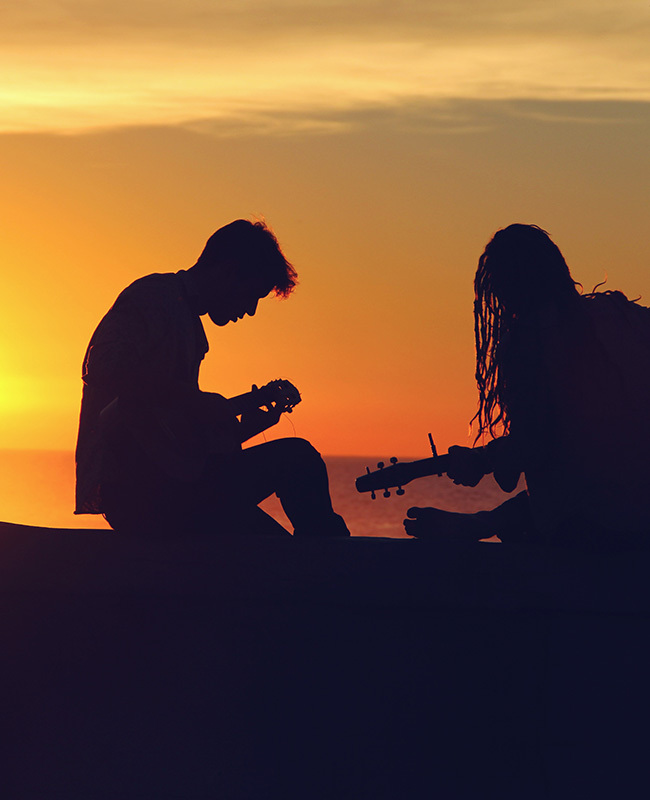 The result sits somewhere between two friends jamming and two masters strumming gold out of thin air. 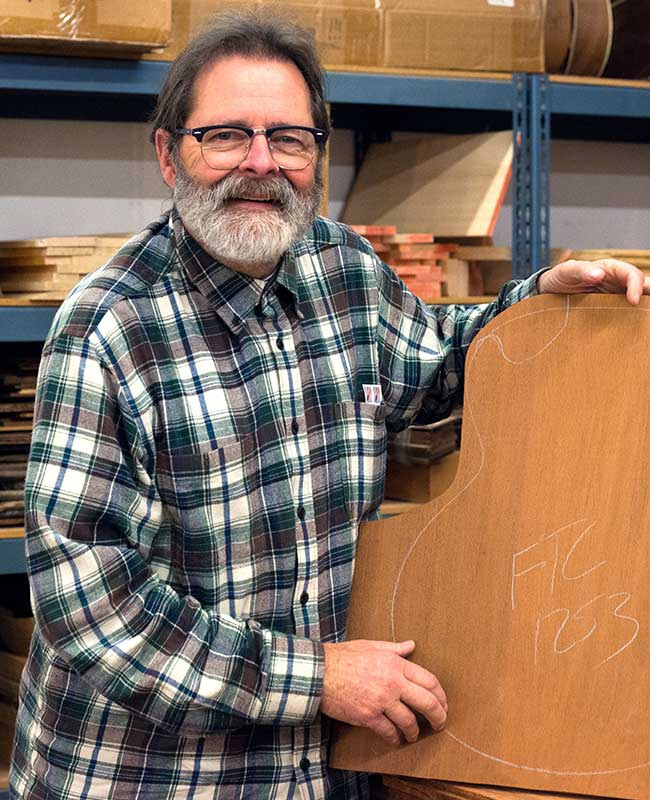 Gaining traction in the past 10 years, torrefaction is a treatment process that allows luthiers to transform a new piece of wood into an ultra-light top that emulates the tone of decades-old instruments. 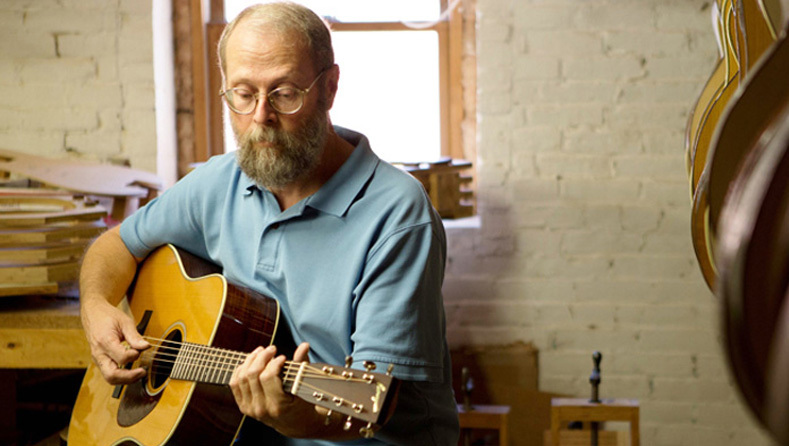 Are these affordable new acoustics the next order of the day in the manufacturing world? 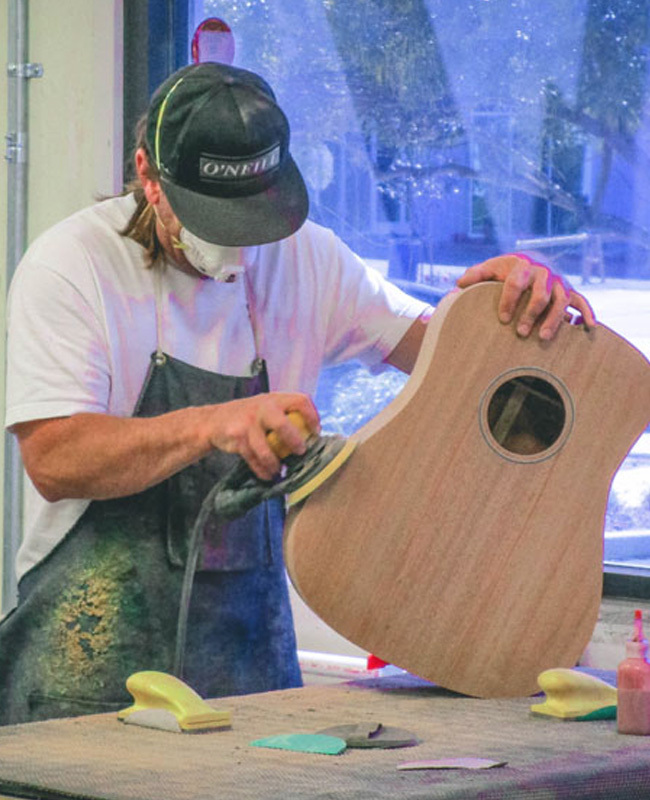 We talked with the founder of boutique heavyweight Bourgeois Guitars to find out if torrefied guitars live up to the hype. deals, news, and updates via email.